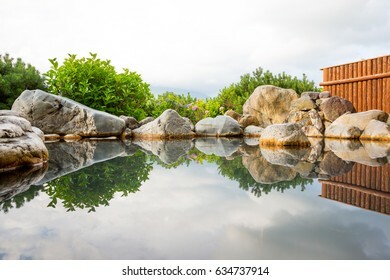 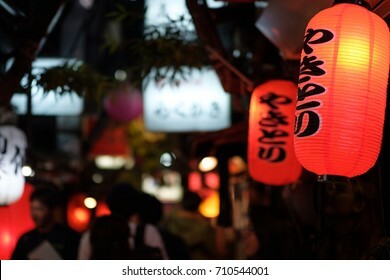 1,268 stock photos, vectors, and illustrations are available royalty-free. 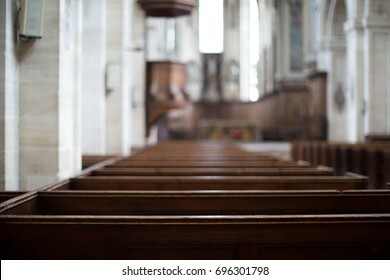 Inside an empty church in Normandy, France. 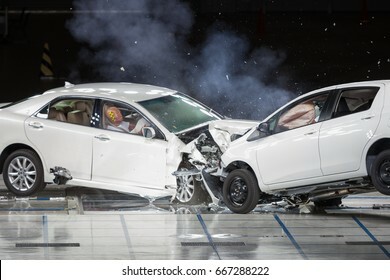 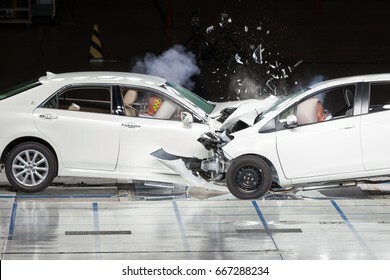 Front End Collision during a Crash Test. 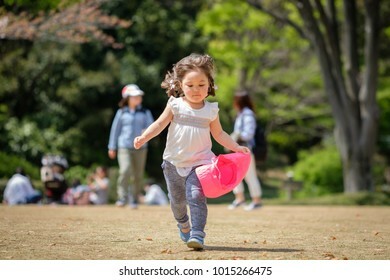 Young Japanese girl running while holding a pink hat. 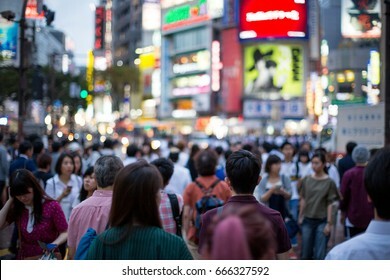 Her family on the background. 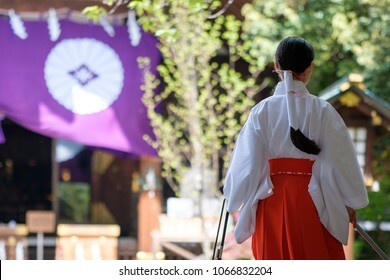 Young Miko in a Shinto shrine in Tokyo on a clear morning in Spring. 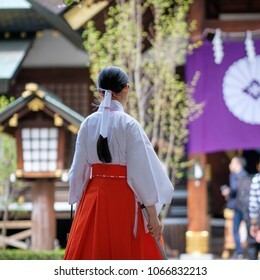 A Miko is a shrine maiden or a supplementary priestess trained to perform sacred tasks in Japan. 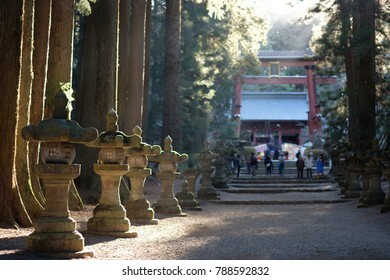 Japanese New Year at the The Kitaguchi Hongu Fuji Sengen Jinja near Mount Fuji. 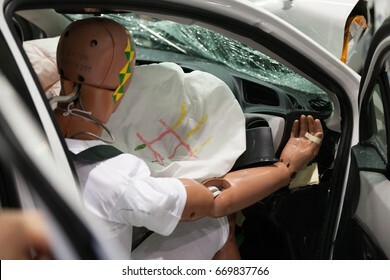 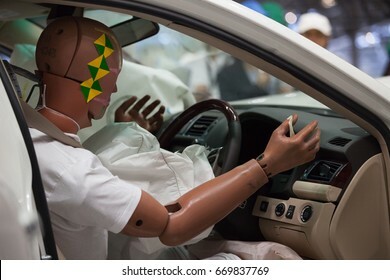 Crash Test Dummy in a car after a Crash Test. 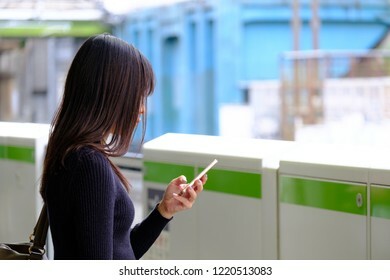 Young Japanese woman checking her phone while waiting for her train in a railway station in Tokyo. 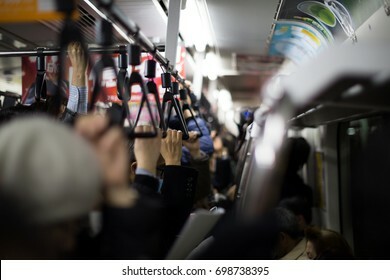 Crowded commuter train in Japan at rush hour in the evening. 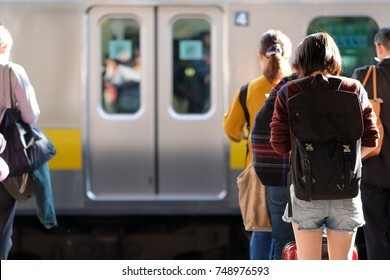 Young Japanese woman wearing shorts and carrying a black backpack hunched over her phone while while waiting for her train in a railway station in Tokyo. 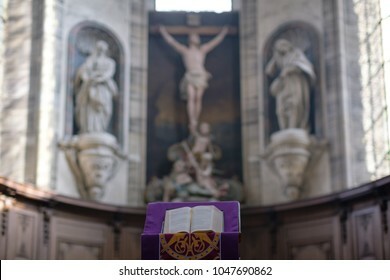 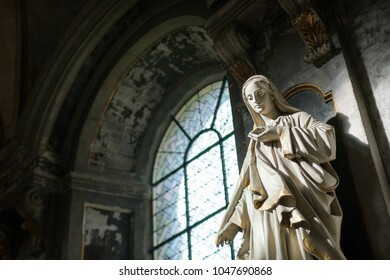 Inside an empty church in France. 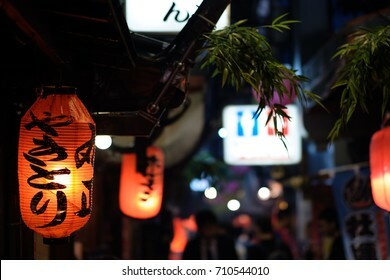 Red paper lanterns advertising chicken skewers in a dark alley in Tokyo at night. 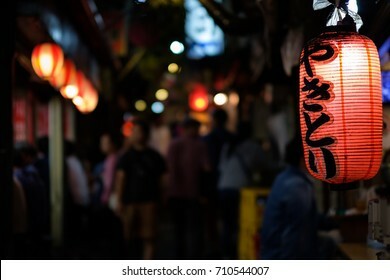 The sign reads "Yakitori" in Japanese. 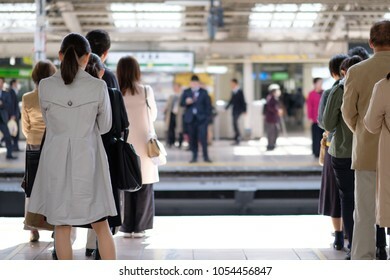 Japanese people queuing for boarding a train in Tokyo. 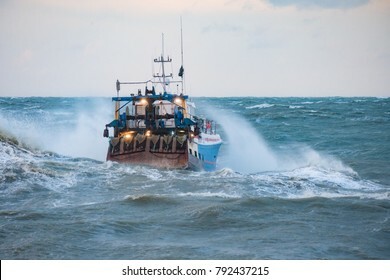 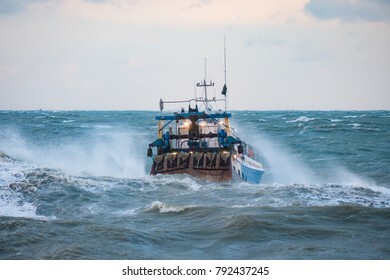 Fishing boat facing strong waves on its way out to Sea from Port en Bessin in Normandy, France. 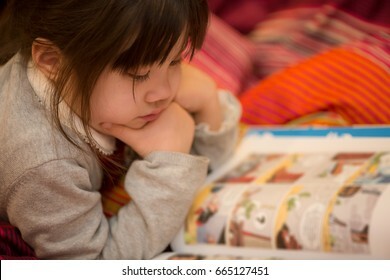 Young Japanese Girl reading a coming book on her bed. 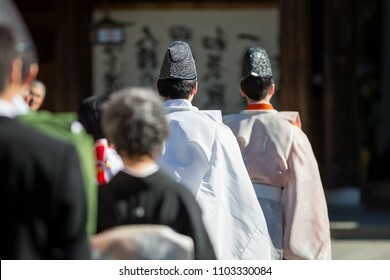 Japanese couple getting married in a temple in Tokyo. 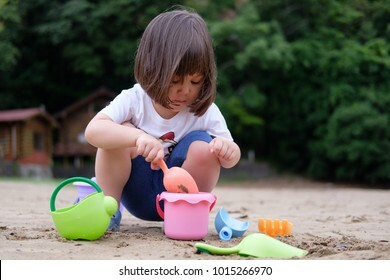 Young Japanese girl playing in the sand with her colorful toys. 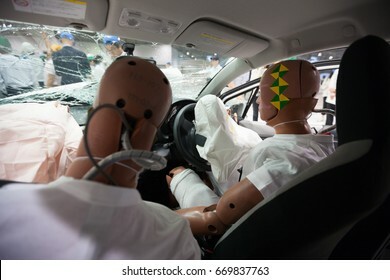 Crash Test Dummies in a car after a Crash Test. 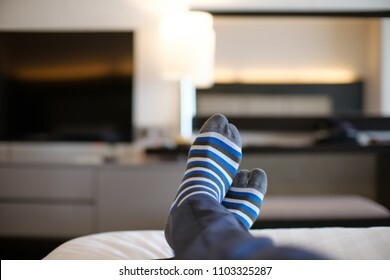 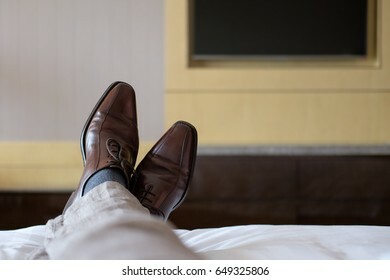 Resting after lunch in a hotel room, lying down on the bed, with colorful striped socks. 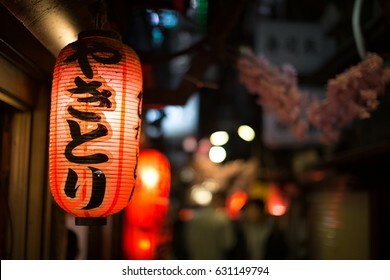 Red Lanterns for Yakitori: skewered chicken. 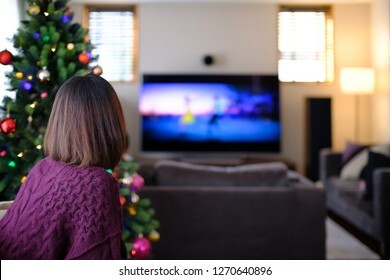 Young Japanese woman watching TV during Christmas Holidays. 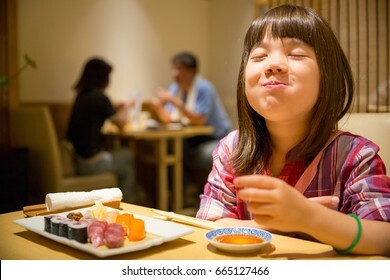 Young Japanese Girl eating Sushis in Hokkaido, Japan. 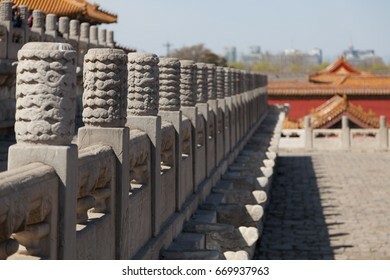 Stone Dragons inside the Forbidden City in Beijing, China. 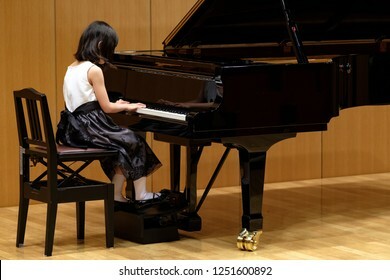 Young Japanese girl playing piano during a concert in Tokyo. 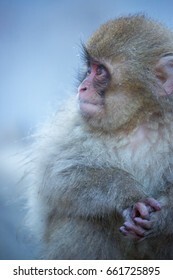 Japanese Snow Monkey enjoying a Hot Spring. 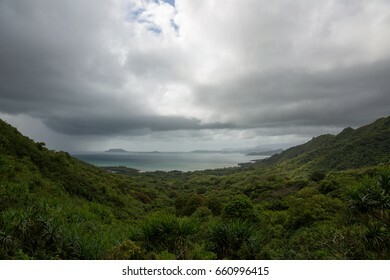 Kualoa Ranch in Oahu Island, Hawaii. 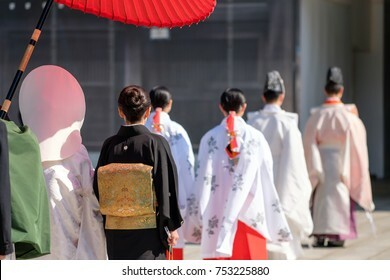 Japanese wedding in a shrine in Tokyo. 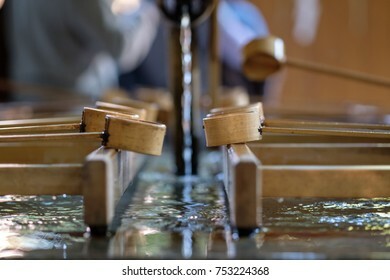 Ladles and Water at the entrance of a shrine in Japan. 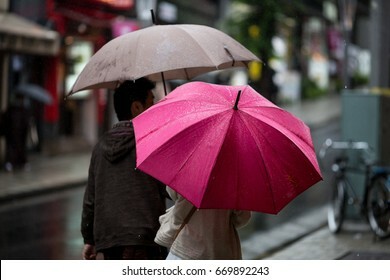 Couple with umbrellas on a rainy day in Tokyo. 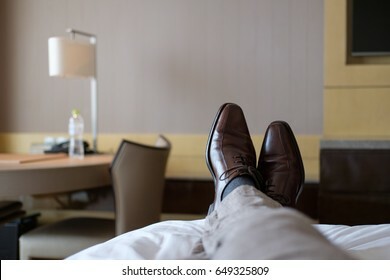 Relaxing in Hotel Room during business trip. 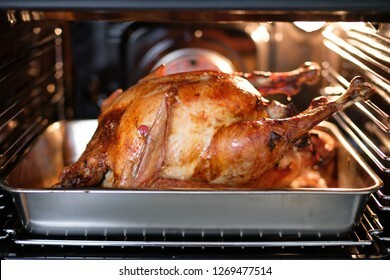 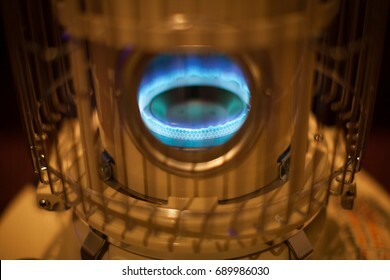 The blue flame of a Kerosene heater. 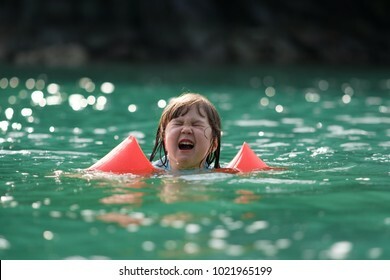 Young Japanese kid with red arm floats, having fun swimming in the sea during holidays: the cute girl does not like sea water. 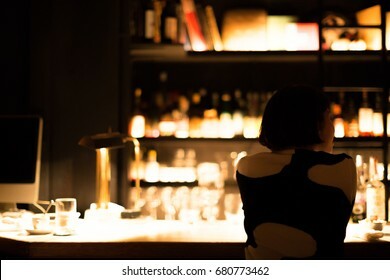 Japanese woman on a date in a fancy bar in Tokyo. 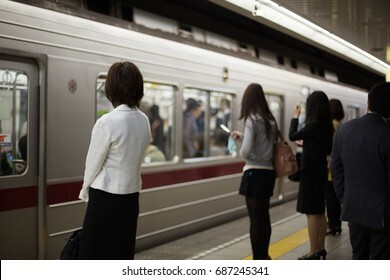 Japanese women waiting for their train on a subway platform in Tokyo. 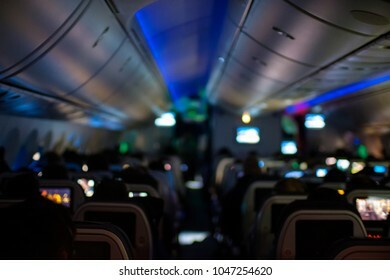 Defocused shot of an airplane cabin at night. 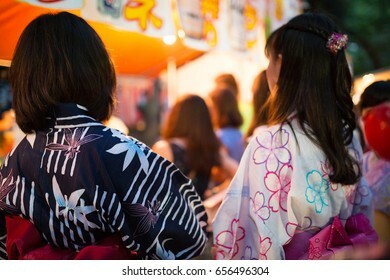 Japanese Girls at a Summer Festival in Tokyo. 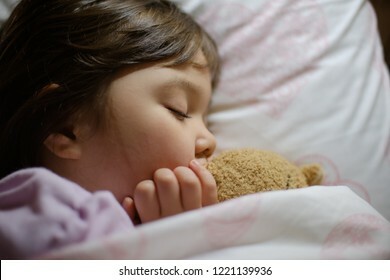 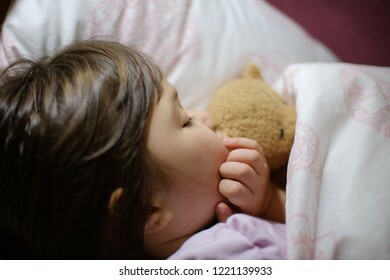 Little girl asleep with her teddy bear. 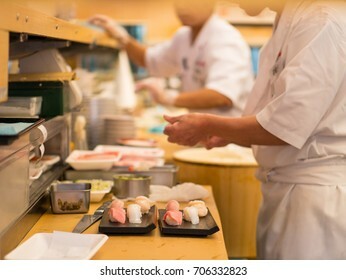 Sushi master preparing sushi in Tokyo. 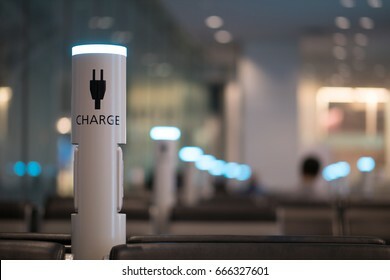 Charging Station at Haneda Airport. 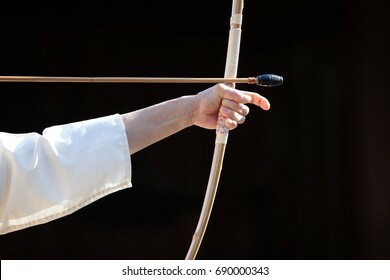 Kyudo, the way of the bow or Japanese Archery. 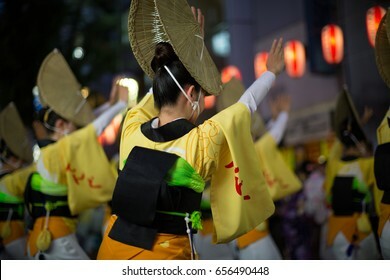 Bow-woman stretching a bow and being ready to fire. 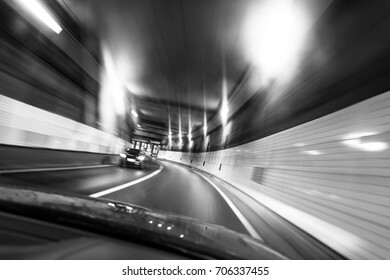 Driving in a tunnel in Tokyo. 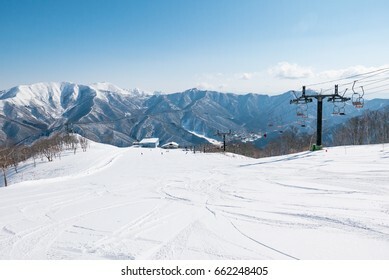 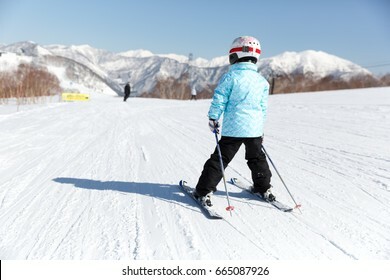 Kid skiing in Japan (Naeba ski Resort in Nagano). 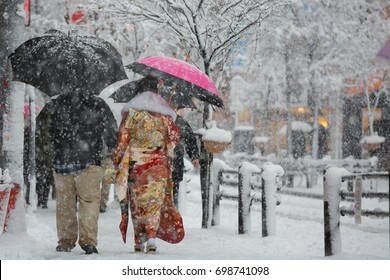 Young Japanese woman wearing a colorful kimono and walking outside in Tokyo during a snow storm. 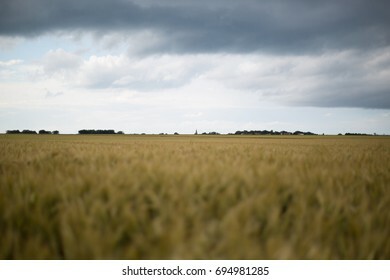 Field of wheat in Normandy, France. 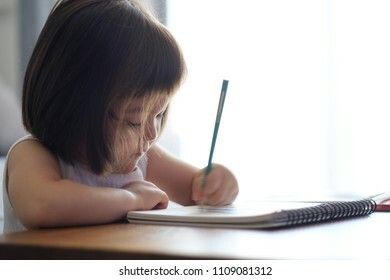 Young asian female, holding a pen in her hand, looking up and thinking. 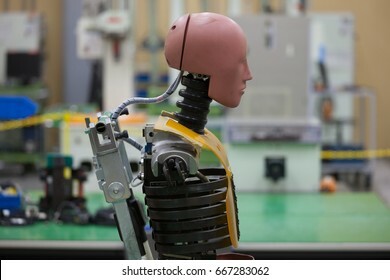 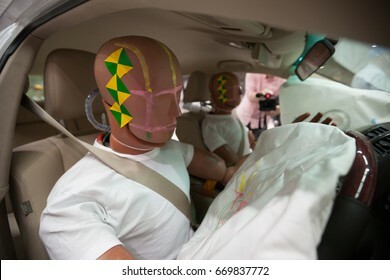 Crash Test Dummy in the Laboratory of a Car Manufacturer in Japan. 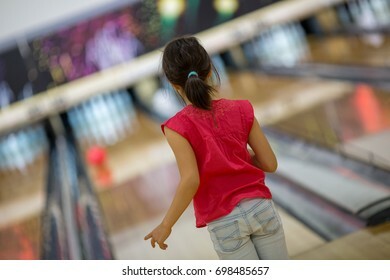 Young Japanese girl playing bowling in Tokyo. 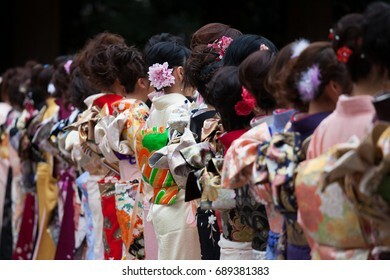 Young Japanese women wearing kimonos for the coming of age, to celebrate the year they turn twenty. 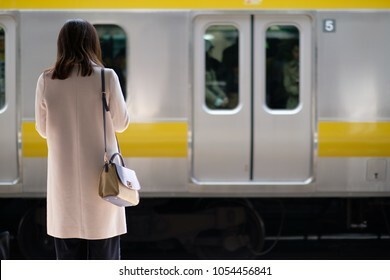 Japanese woman waiting for her commuter train in a busy railway station in Tokyo on a bright spring day. 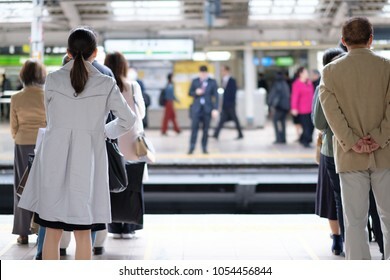 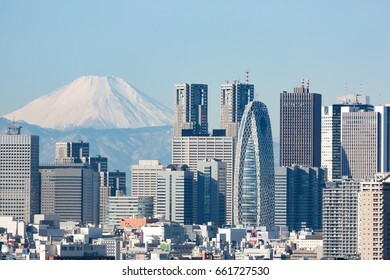 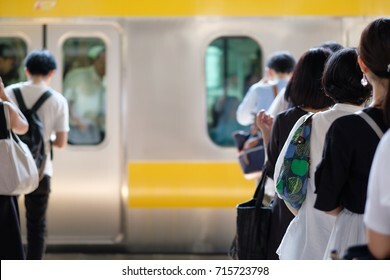 Japanese people queuing, waiting for their commuter train in a busy railway station in Tokyo on a bright spring day. 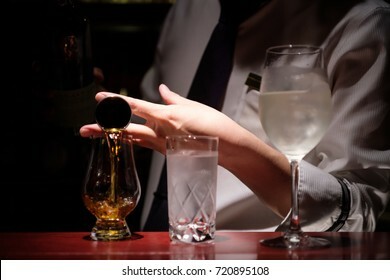 Pouring whiskey in a fancy bar in Tokyo. 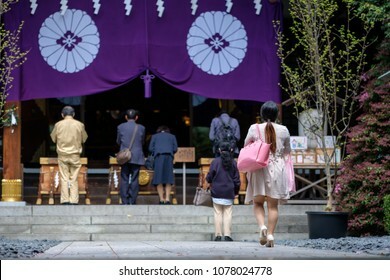 Young Japanese woman wearing a dress and carrying a pink handbag walking towards the altar of a shrine in Tokyo on a bright day in spring. 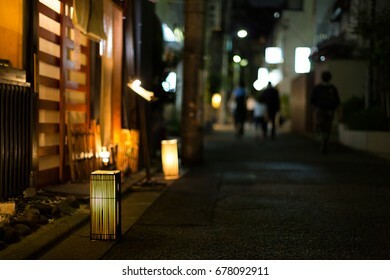 Kagurazaka by night in Tokyo. 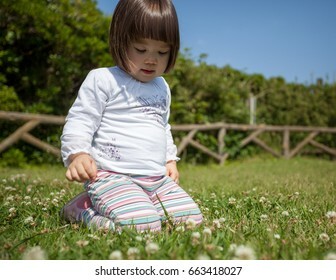 Young Japanese girl playing in the grass on a sunny day in a park in Japan. 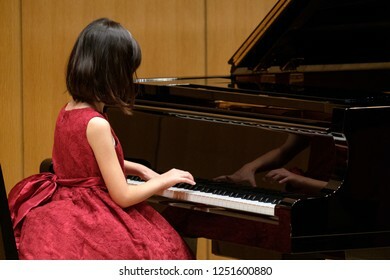 Young Japanese girl drawing at home on a white notebook, sitting at a wooden desk, in a bright room. 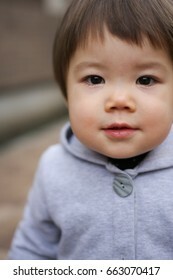 Cute baby girl looking at camera. 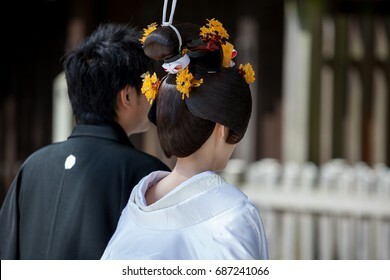 Japanese wedding in Meiji Jingu, Tokyo. 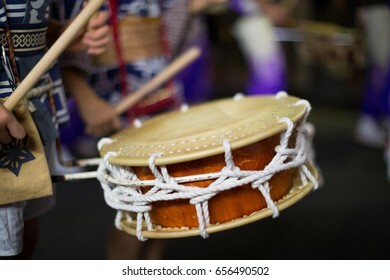 Japanese Drum during a summer festival (matsuri) in Kagurazaka, Tokyo. 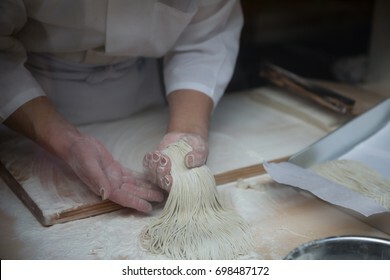 The art of making Soba in Japan. 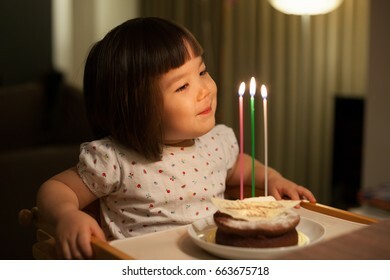 Young Japanese girl celebrating her third birthday. 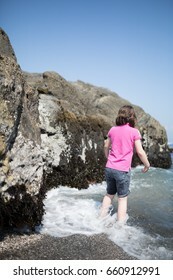 Young Girl playing in the sea with her clothes on. 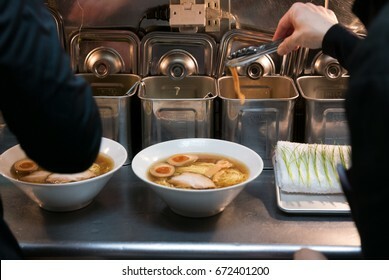 Japanese staff preparing noodles in Tokyo. 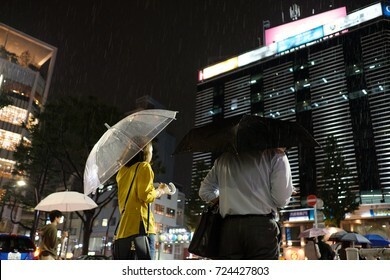 Rainy day in Ebisu: couple waiting at a crossing, carrying umbrellas. 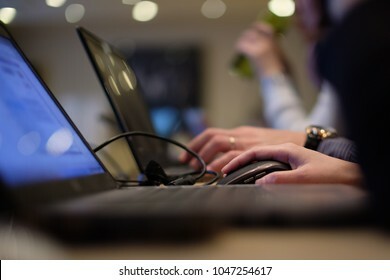 Hands of a business woman and a business man, using a mouse, typing on a computer, in a crowded meeting room. 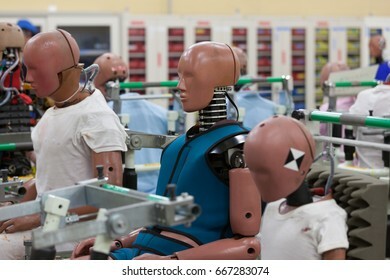 Crash Test Dummies in the Laboratory of a Car Manufacturer in Japan. 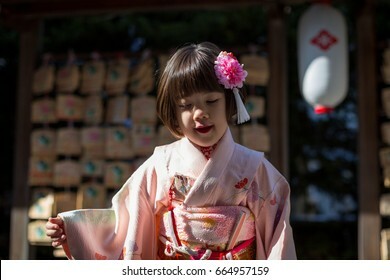 Young Japanese Girl wearing Kimono for her 5 years-old celebration in Japan. 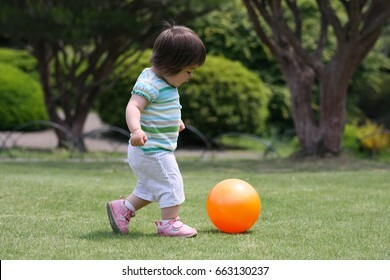 Young Toddler playing with an Orange Ball in a Park. 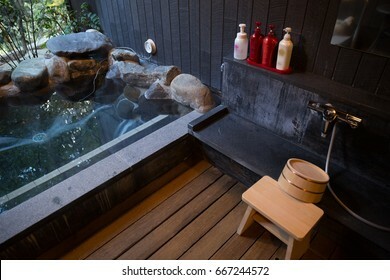 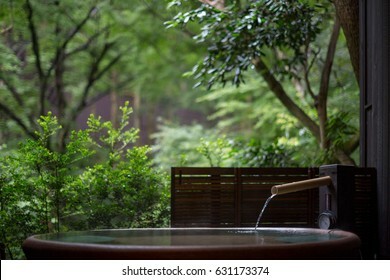 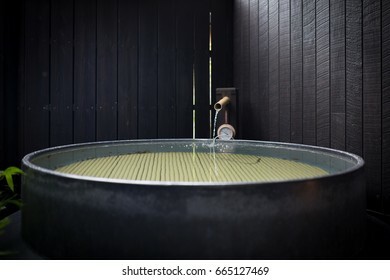 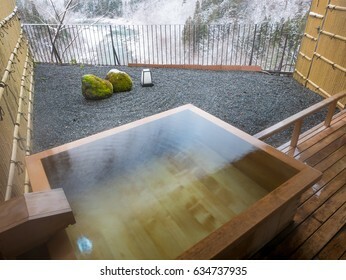 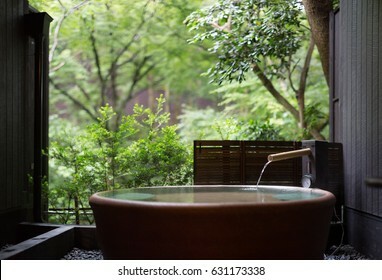 Japanese Onsen (Hot Spring Bath). 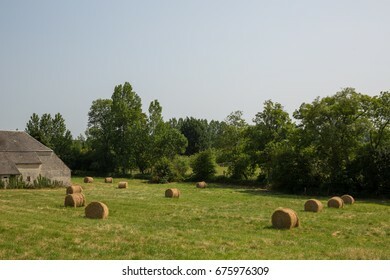 French farm in Normandy with fresh haystacks. 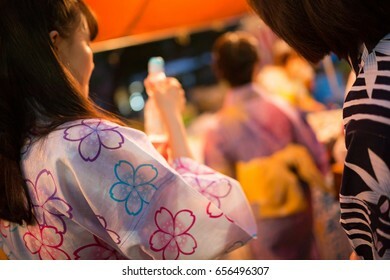 Awaodori Dancers during a summer festival (matsuri) in Kagurazaka, Tokyo. 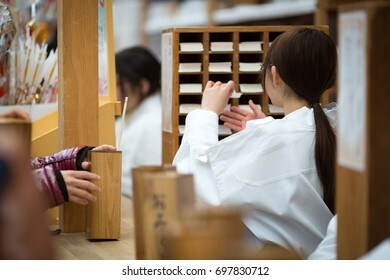 Young Japanese shrine maiden handing Omikuji over (Japanese fortune-telling paper strips) in Kamkura. 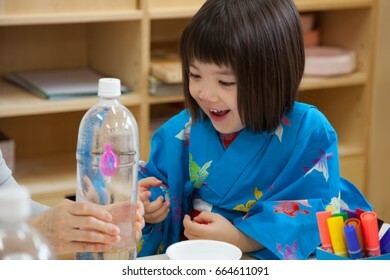 Young Japanese Girl having fun at her daycare. 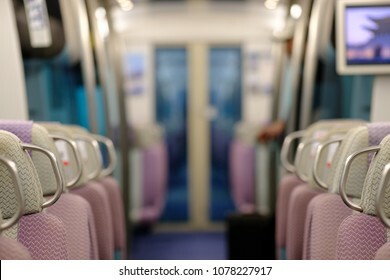 Empty train towards the airport in Hong Kong. 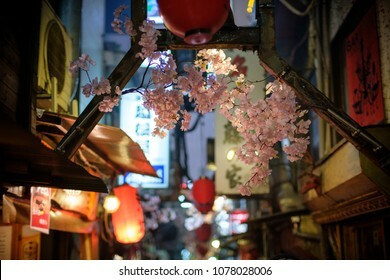 Piss alley at night during spring time - Shinjuku, Tokyo. 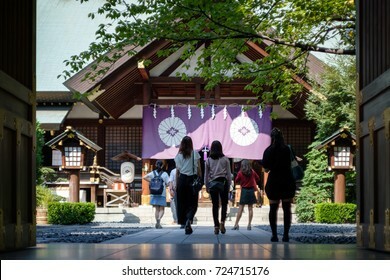 Japanese girls coming to pray at a temple for a good relationship in Tokyo. 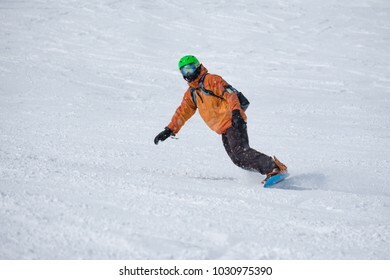 Snowboarder having fun in fresh powder snow on a sunny day in Naeba, Japan. 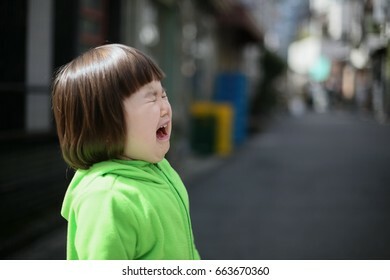 Young Japanese girl crying in the middle of the street. 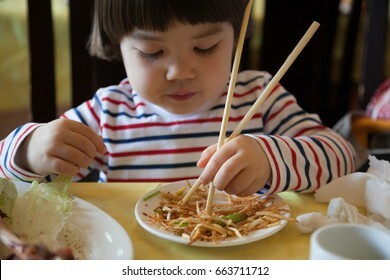 Young Japanese kid trying to use chopsticks.